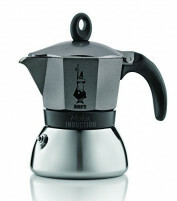 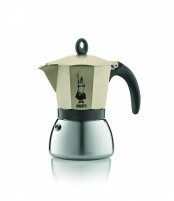 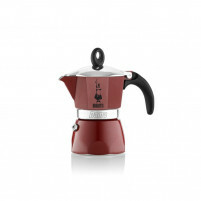 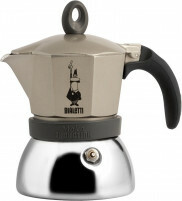 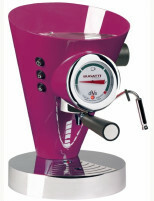 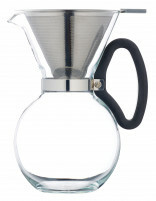 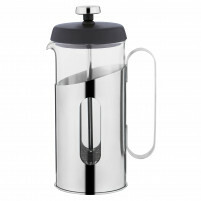 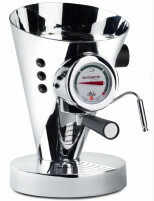 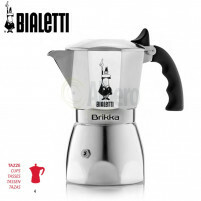 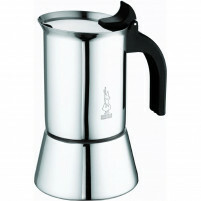 The Diva Espresso Chrome Coffee Maker by Casa Bugatti is one of the most elegant coffee-makers available. The Diva comes in various vibrant, eye catching colours – a gorgeous pistachio green, sophisticated black, contemporary stainless steel, sunshine yellow, royal purple, funky orange, luxurious white, classic café au lait and cardinal red! 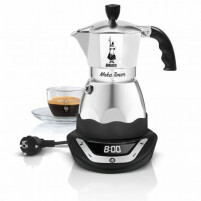 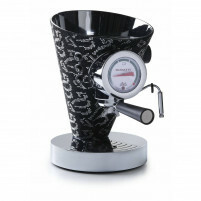 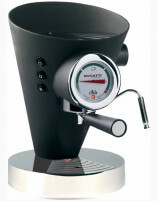 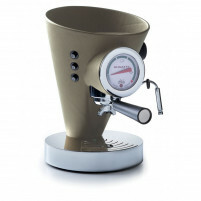 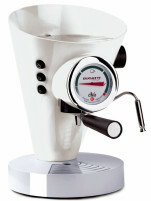 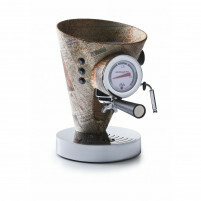 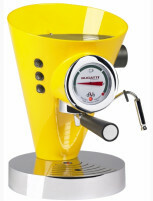 The Diva Espresso Coffee Maker is one of Casa Bugatti’s amazingly stylish designs made from top quality materials. 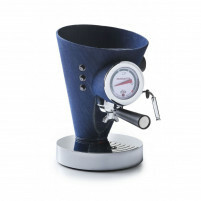 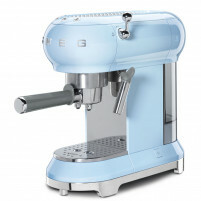 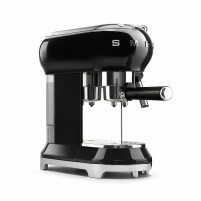 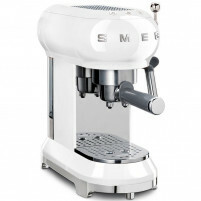 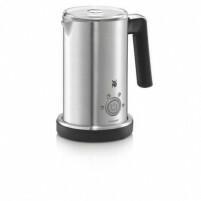 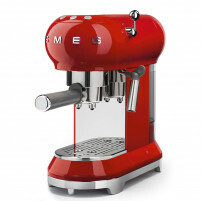 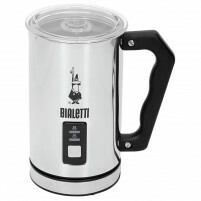 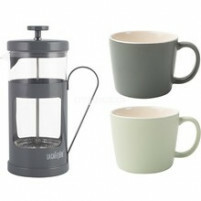 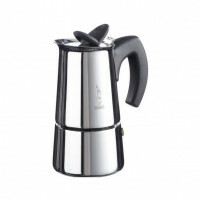 They are both functional and elegant and will add a definite touch of stylish fashion to your kitchen providing magnificent Espresso coffee as only the Italians know how. 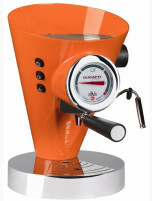 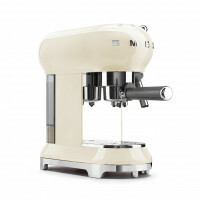 Buy one of these fabulous machines in our ONLINE SHOP where our prices are guaranteed to ensure that you can obtain high quality at affordable prices.